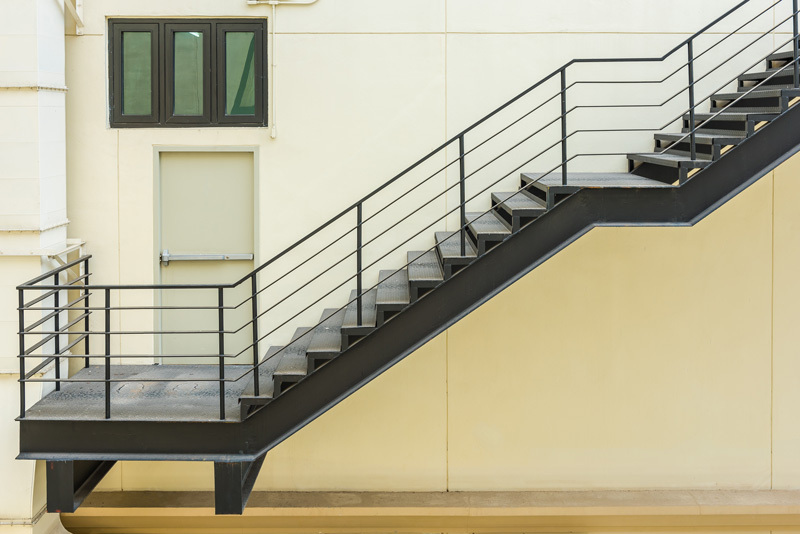 Metal railings have advantages over other materials like PVC, wood glass, and more. 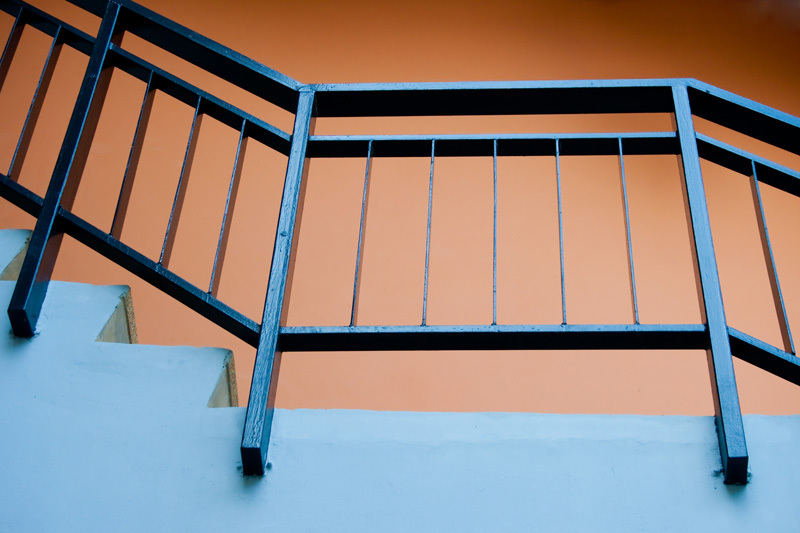 Here are some more details about the positive aspects of metal railings. Designs can be personalized with relative ease. Once given a coat of powder-coated paint, it becomes long lasting and life in excess of 25 to 30 years can be achieved. 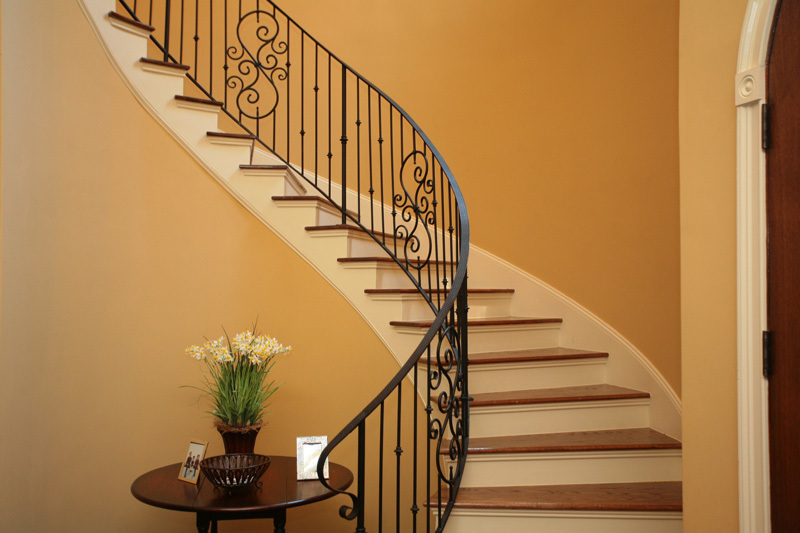 Many metals are used in making railings. The common materials used are as follows. Stainless Steel: Stainless steel is the most commonly used material in railings. This is because of its large weight to strength ratio and the ability to retain lustre for long time with no maintenance. Also, it is common because of the fact that it does not corrode. The workability of stainless steel is high, and it can pass through power presses without damage. It also gives a modern look to a building. 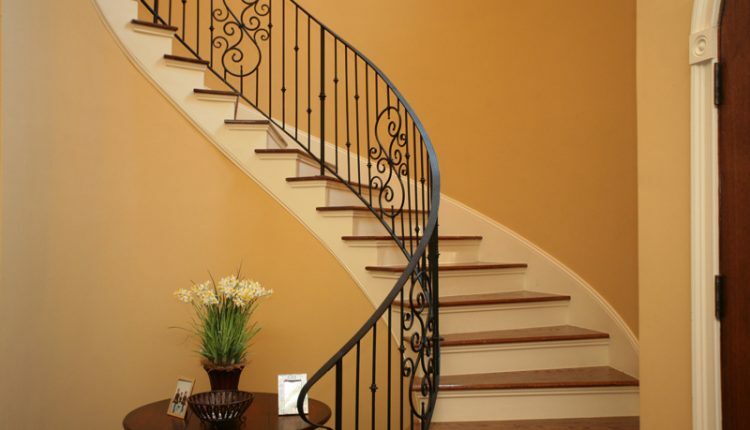 Wrought iron: Another common material used in railing is wrought iron. This material gives a period look to a building. The weight of the railings made out of wrought iron is high. 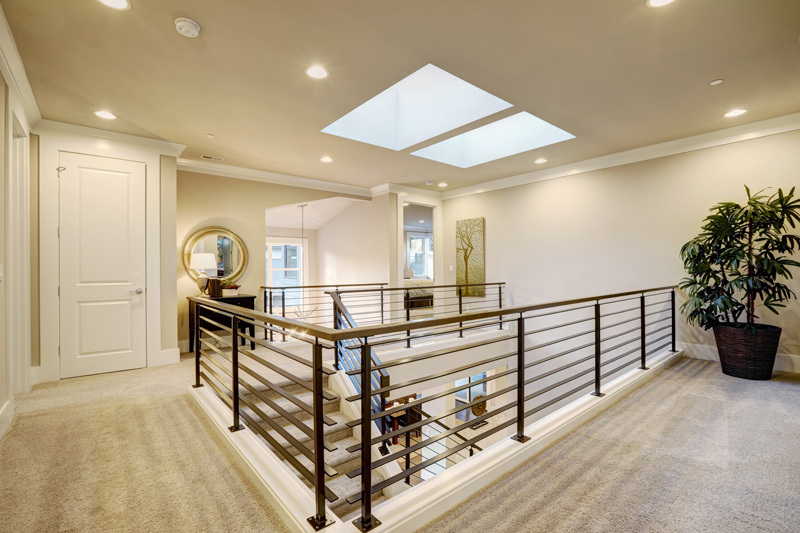 The maintenance requirements are minimal: a coat of paint applied properly will make look as new and no further care other than cleaning is required. If there is a breakage, it is difficult to weld and has to be replaces. The replacement may not be available in the same design. Aluminum: Lightweight and durable, aluminum is suitable for straight lines and square shapes. The workability of aluminum is low and where lines are curved, aluminum is generally not preferred. Maintenance requirements are the same as stainless steel and aluminum has a long life. Brass used to be a favoured material for the rich and famous in the medieval times. This material has lost its place in the railing industry and now it is rarely used except as a covering for railing. The covering is maintenance prone in the sense that it requires to be polished frequently to make it look new. Therefore, out of the four materials mentioned above, only stainless steel finds extensive use in modern buildings. Why Do Toilets Get Clogged?